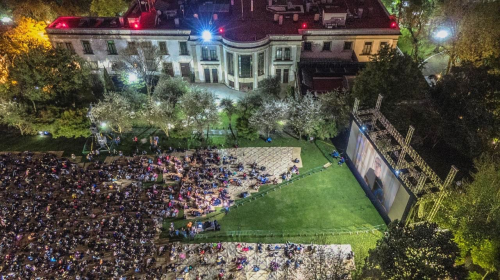 For the space of a few hours, the Presidential Heliport Garden turned into a vast open-air movie theatre where 3,000 people were able to see Roma free of charge on a screen measuring 15 metres wide by 7 metres high with Christie RGB laser projection and Dolby 7.1 sound. The screening was organized by Mexico’s Ministry of Culture. 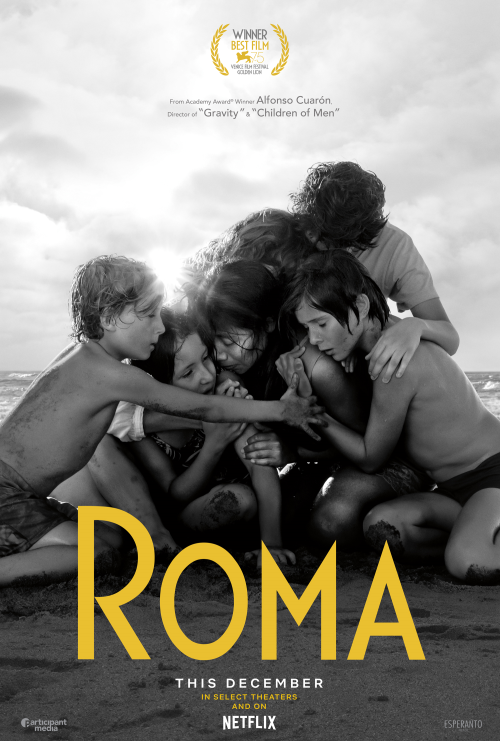 Two weeks earlier, Roma was shown at the BlackBerry Auditorium in Mexico City, the former Las Américas film theatre, in four separate screenings to a total audience of around 6,500. The theatre was equipped for the occasion with another Christie CP4325-RGB projector, and the box-office receipts donated to the Pienza Sostenible civil association, whose mission is to reconstruct areas affected by the September 2018 earthquake in Mexico.